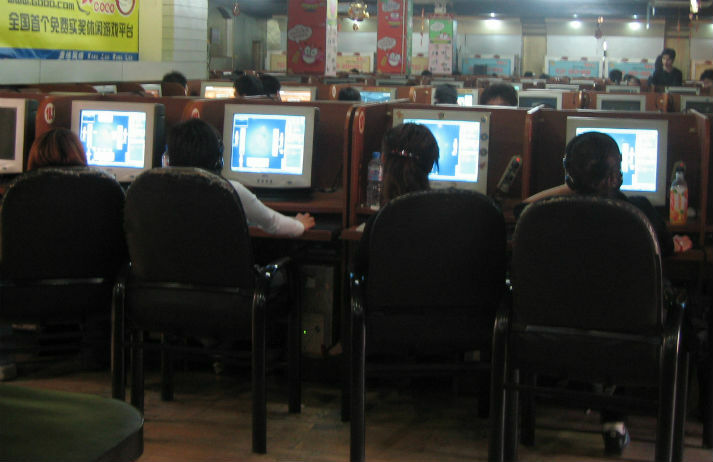 It’s dark, gloomy and the glare of computer monitors highlights the faces of people hooked to their screens at an internet café in China. The past few years seemed to signal the death of these businesses, but surging interest in competitive gaming has seen people flock back to them. Not long ago, it was inconceivable that video games would be anything more than a niche pastime, let alone a path to a lucrative career. Yet e-sports now attract millions of fans and major brand sponsorships. How did they come to rival to traditional sports? And can they achieve mainstream success? China’s online gaming industry is worth $13.5 billion and spans 190 million people, from mini-games on WeChat to MMOs at internet cafés. At Chongqing Energy College, people can even take a course in one of China’s most popular online multiplayers – Defence of the Ancients.